Join us for this great one day event in October. 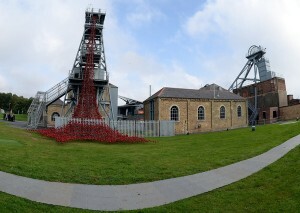 Place: Woodhorn Colliery Museum, QEII Country Park, Ashington, Northumberland, NE63 9YF. Cost: Early Bird (before September 26th) £39 per couple; From September 26th, £46 per couple. Lunch: A light lunch and refreshments is included in the price.